Looking for a Beautiful Website in Solihull? Call today on 0121 729 1262 today to get started. If you are looking for cutting-edge digital marketing services to boost your business, then Solihull web design company KIJO is here to help. Get in touch with us today to find out about the stunning solutions we offer our clients, ranging from web design and development to branding, app building, SEO and everything in between. Based locally to Solihull, we’re passionate about boosting the profile of our local area by partnering with companies of all sizes and realising their ambitions through intelligent and innovative digital marketing. Collectively, their sites reap over a million hits per year. Wouldn’t your organisation like a slice of that pie? Great company to work with. Having provided us with top class design and consultancy, KIJO are a company that we have a very close relationship with. A very high recommendation from the whole Park-IT team. A really strong, knowledgeable and friendly team. How do KIJO’s web design services work? 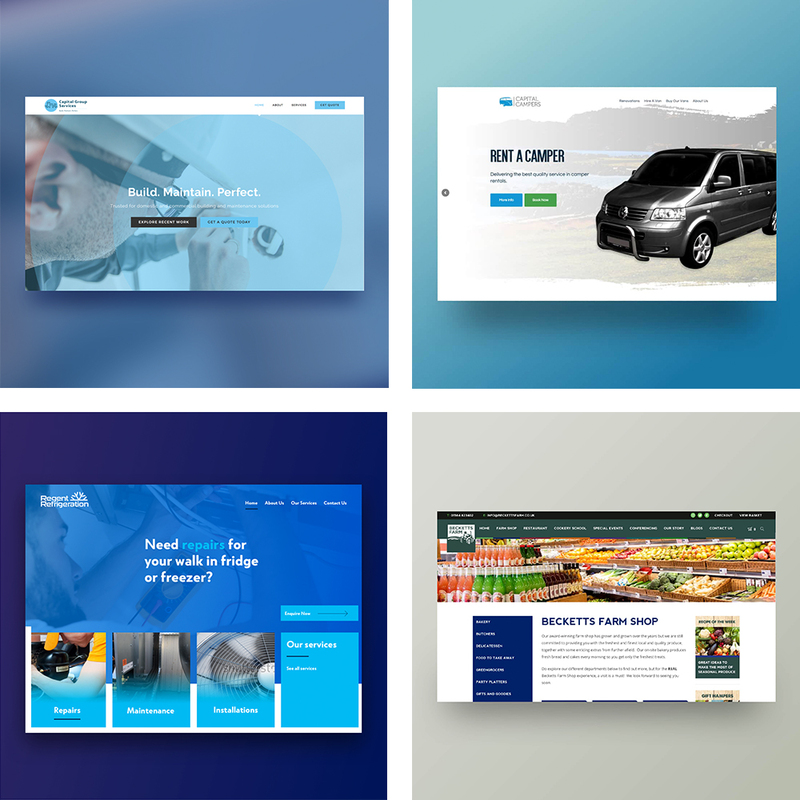 For comprehensive website design, Solihull businesses need look no further than KIJO. We can start from scratch and build a spanking new site that looks great and works seamlessly. We can also take an existing site, blow off the cobwebs and turn it into something truly special. We offer a full suite of digital marketing services, with our expert team able to enhance your branding, perfect your SEO and help you with PPC campaigns that will bring visitors flooding to your site. We have worked with many local businesses to help them achieve their online goals. 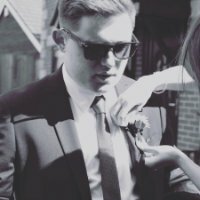 Whether you need to establish your new brand with a local audience or build upon an existing reputation to drive sales and engagement, KIJO is the best web design agency Solihull has to offer to achieve this. Future focused & forward thinking. Partnerships built to last. “The website KIJO designed for us went beyond anything we could have imagined. It truly reflects the luxury of our Solihull and Stone Manor hotels and guests have commented on how easy it is to find information and book online. 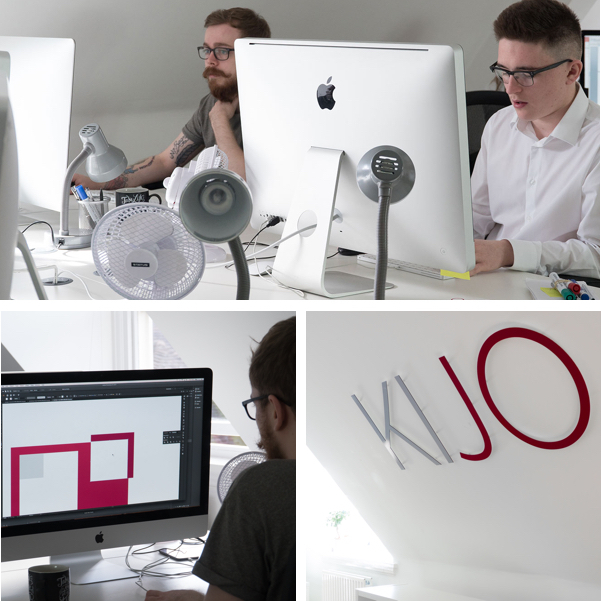 I’d recommend KIJO to anyone looking for a web design agency in Solihull”. Hogarth’s wanted a more aspirational website – one that would reflect the opulent experience they offer and have future guests dreaming about their upcoming stay. We knew that inspiring photography was a must – but we went one step further by creating bespoke moving images called cinemagraphs to give the new website the wow factor. We strive to make all our work award worthy for our excellent clients.